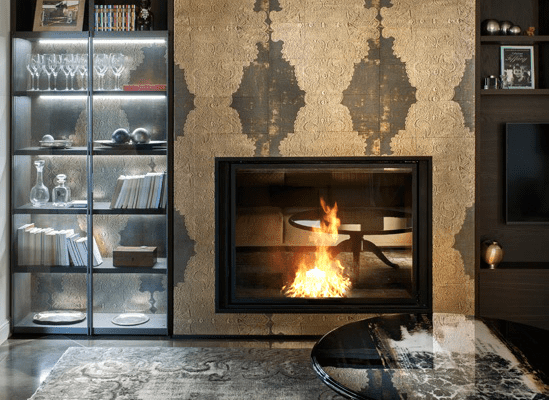 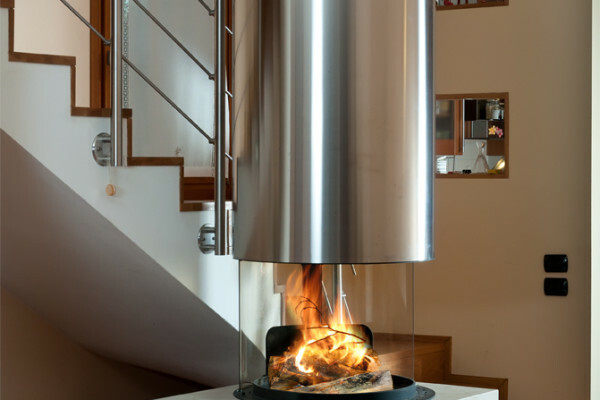 LC’s strong vocation to satisfying its customers is expressed best through the design and production of fireplaces and stoves that are made to measure. 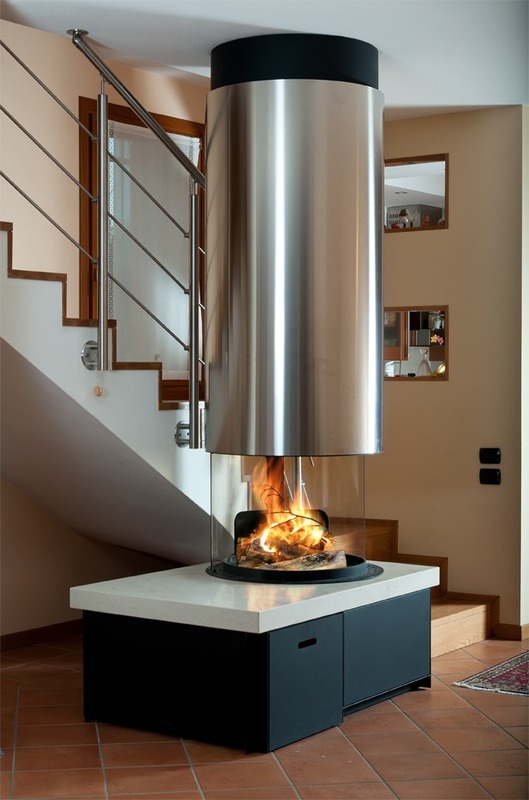 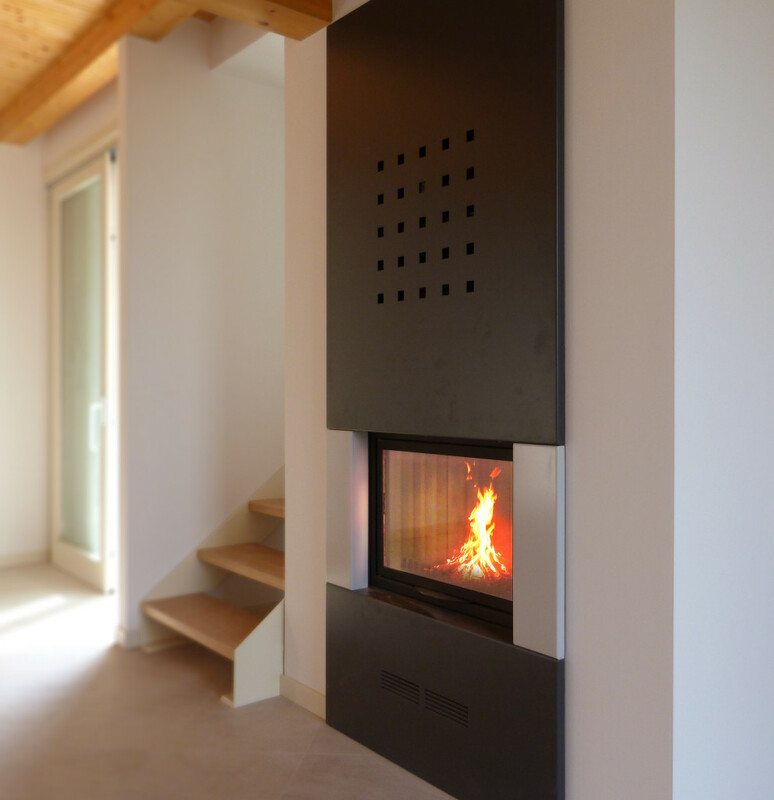 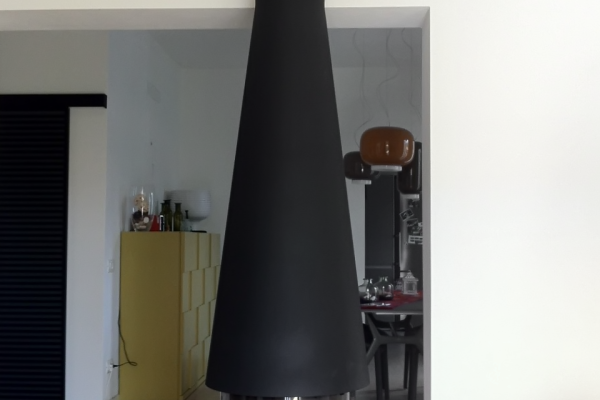 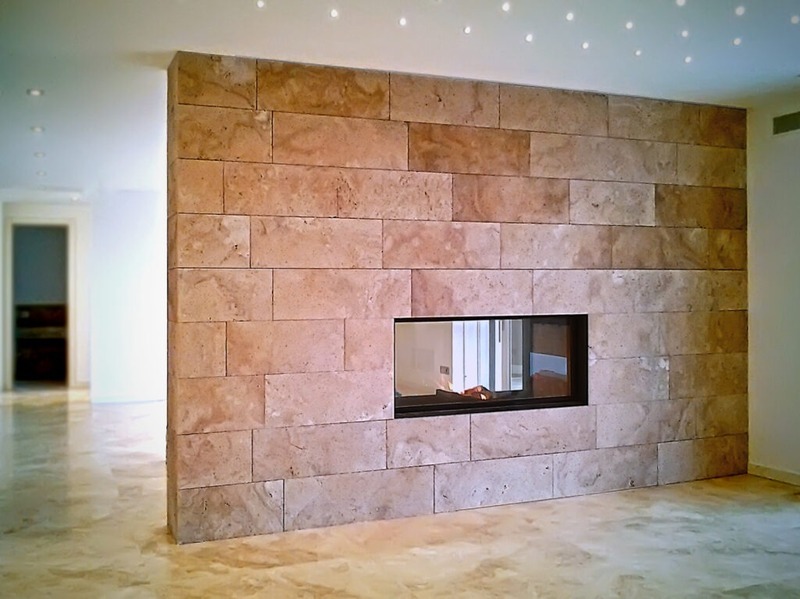 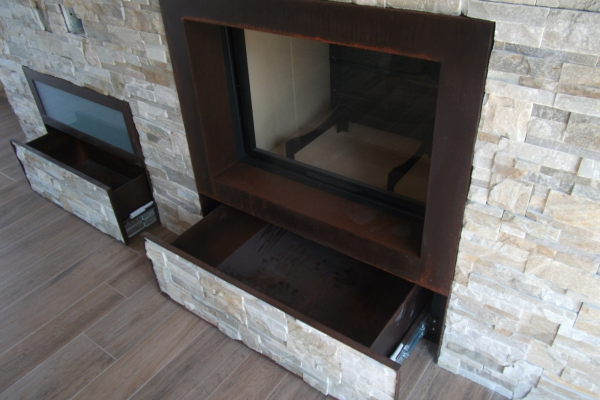 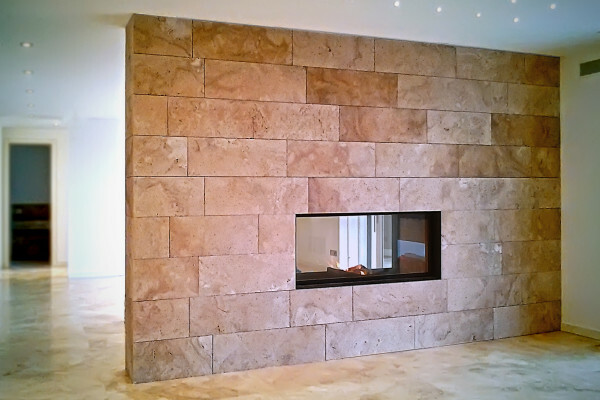 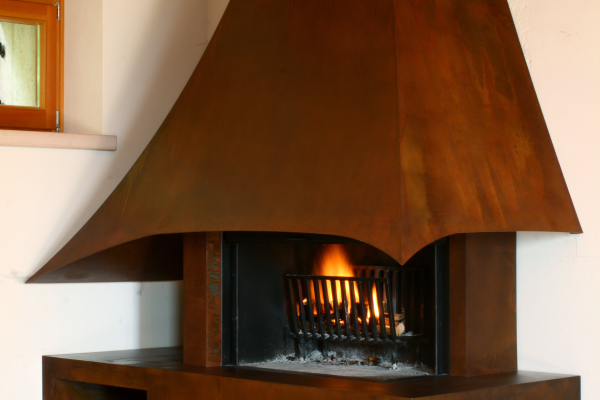 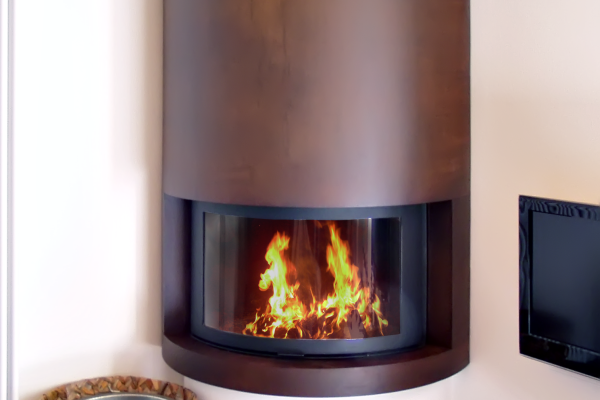 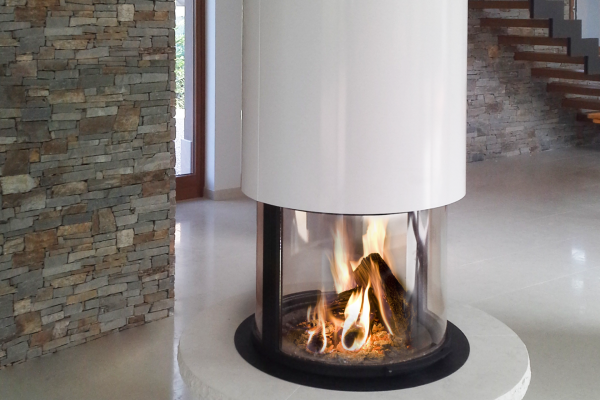 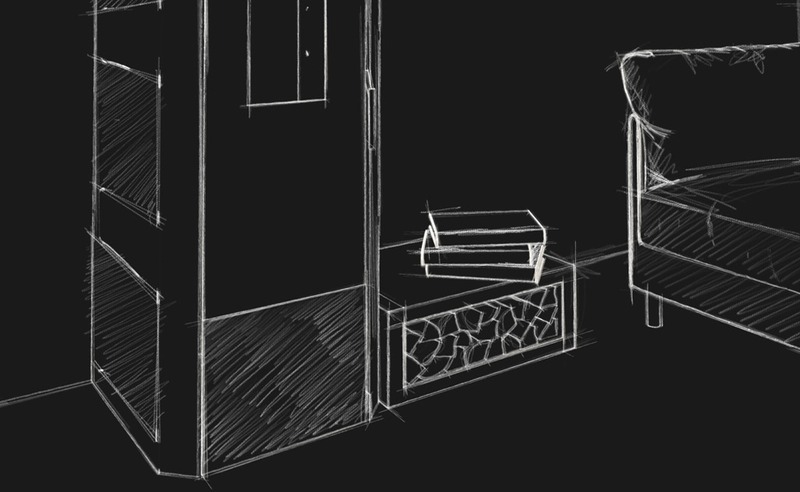 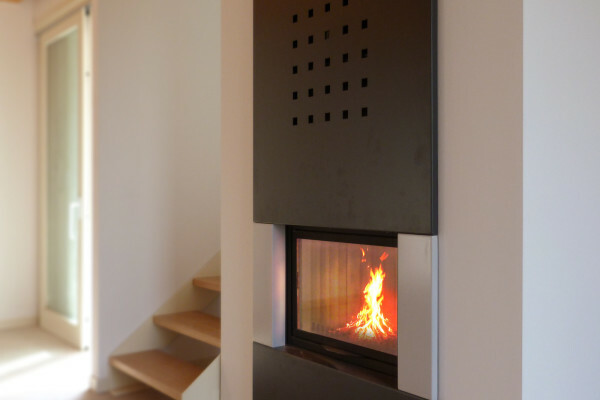 In particular, the production of customised fireplaces, which began as a way of fulfilling the requirements of individual customers, designers with specific aesthetic and functional requirements or for the “contract” sector, has progressively developed the expertise and innovation of the company on a technical and management level. 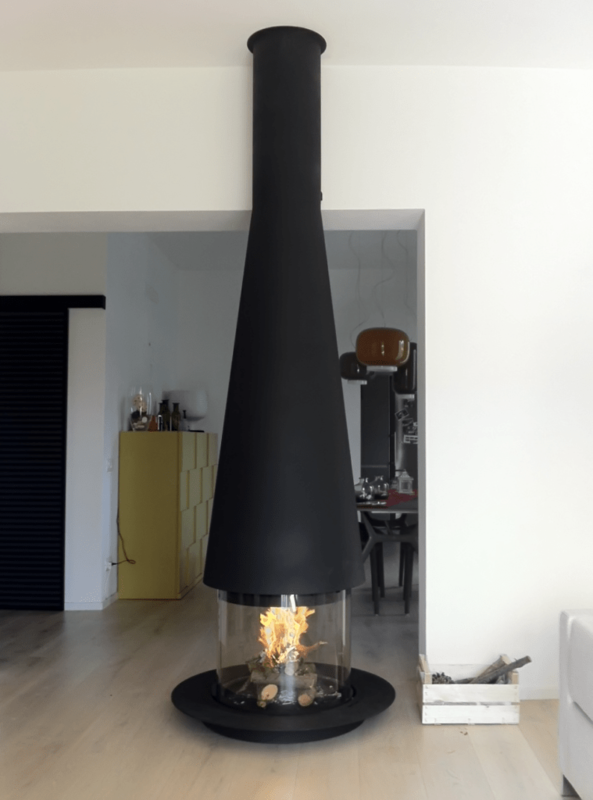 We have learnt to be flexible and versatile, to take into account all requirements at all stages of design, production and installation, from building precise and defined 3D models in realistic and detailed settings to knowing how to change and adapt the final product as required, also during the installation stage. 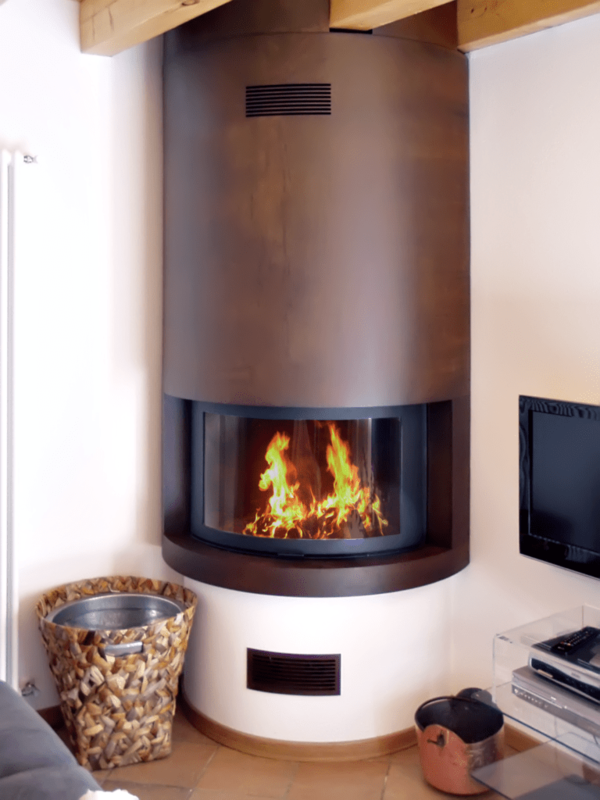 The great elasticity we have acquired over many years of providing a personalised service now allows us to offer the widest range of products possible and the maximum level of functional and aesthetic quality ever in the design, production and installation of our products.